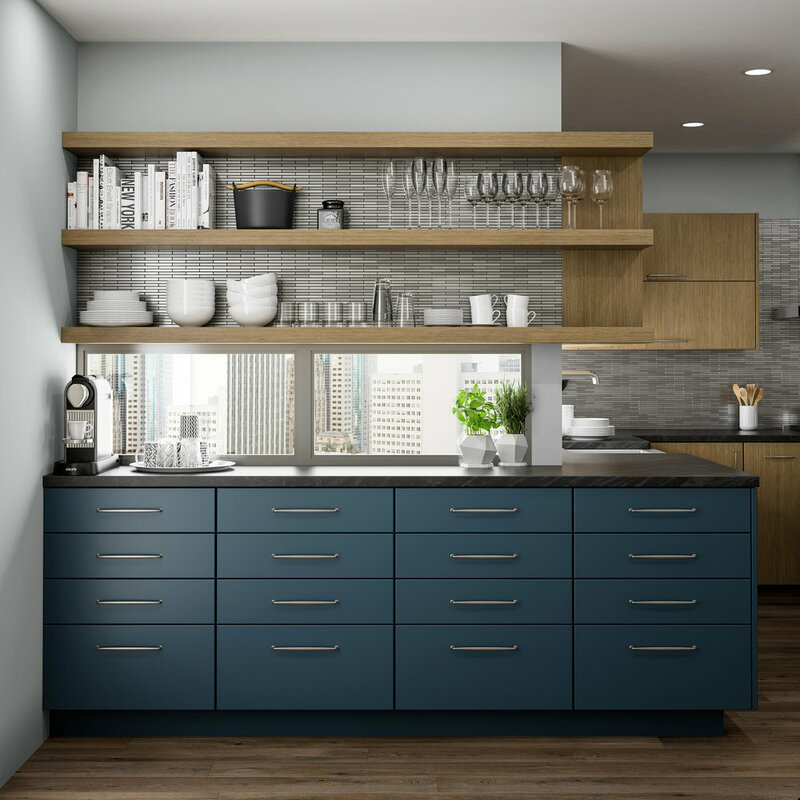 kitchen Designs that deliver a true lifestyle upgrade. 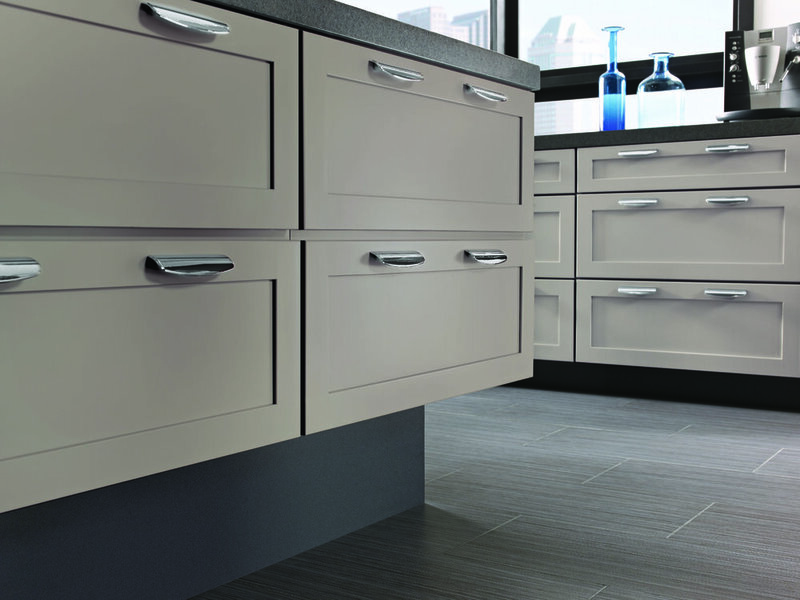 Sacred Space offers the same product lines - including premium KraftMaid cabinetry - and all the stylistic options as big box retailers. But we won’t just sell you cabinets. At Sacred Space, we custom tailor your design experience to remove the hassle and help you create your exact vision. 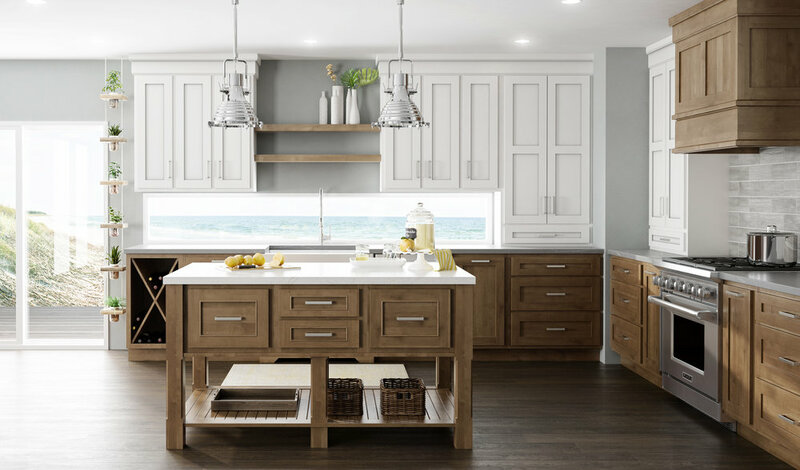 From our first convo until your cabinets are installed, we’ll be there to help. 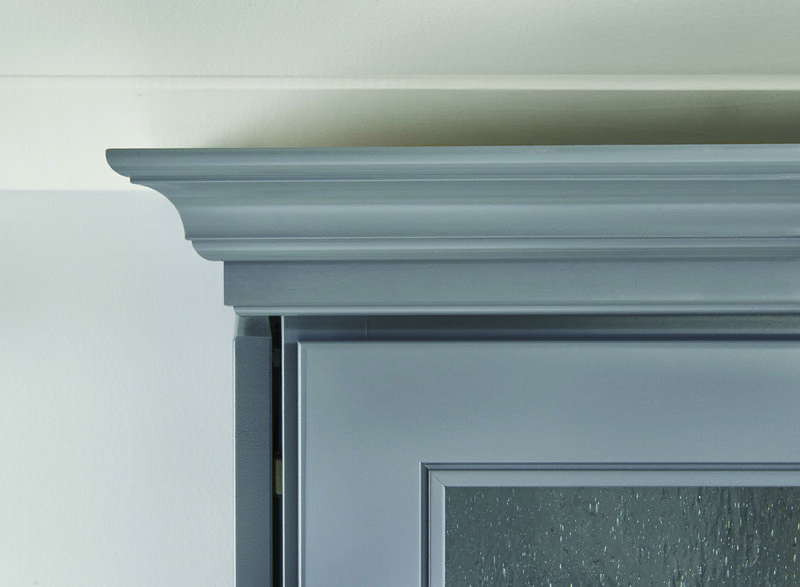 At Sacred Space Design, we go beyond simply selling cabinets. we help clients envision and bring to life intentional, thoughtful living spaces that cater to your daily habits and the activities that enrich them - spaces that will serve you and your family for decades to come. Imagine your own gorgeous, functional kitchen that feels good to be in and makes life flow. That’s the power of a well-designed space.